hmmmmm chocolate...life wouldn't be that good without it! 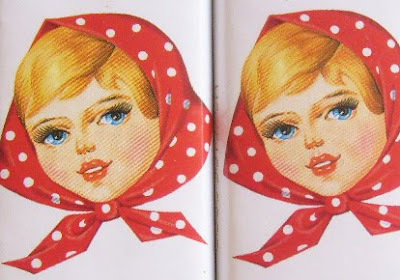 And this adorable babushka makes it extra yummy as well as the fact it comes all the way from Ukrain with a sweet friend:Thanx! That is the best looking chocolate ever! Indeed! 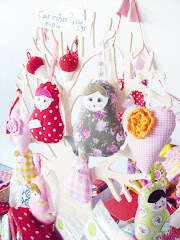 But yours look so special and yummie! 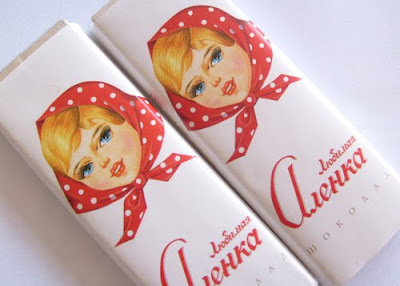 Аленка-Childhood chocolate :-))Thanks for mood!